Meandering down your own private drive way to be greeted by splendid luxury…. At Carleton Village we have a total of 5 deluxe villas onsite each with their own private drive way, each with their own landscaped gardens and each with their own stunning views. 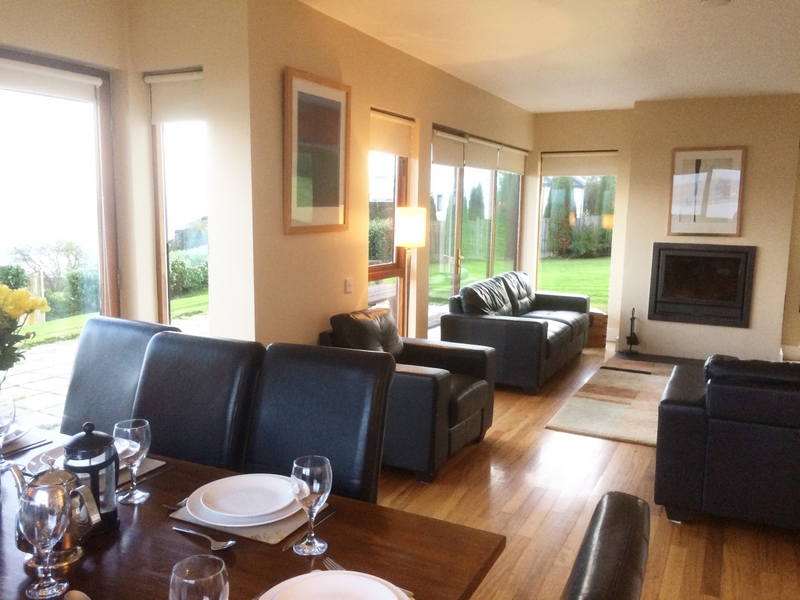 Our Deluxe Villas are spacious and contemporary in design, downstairs plays host to a large living area, complete with a real fire and a fabulously designed kitchen. The living room opens up to a paved patio area, ideal for entertaining or simply taking in the views. 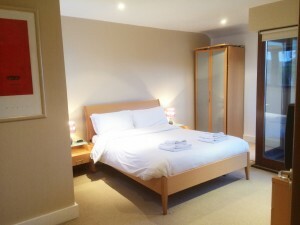 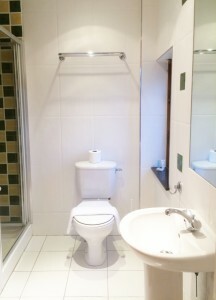 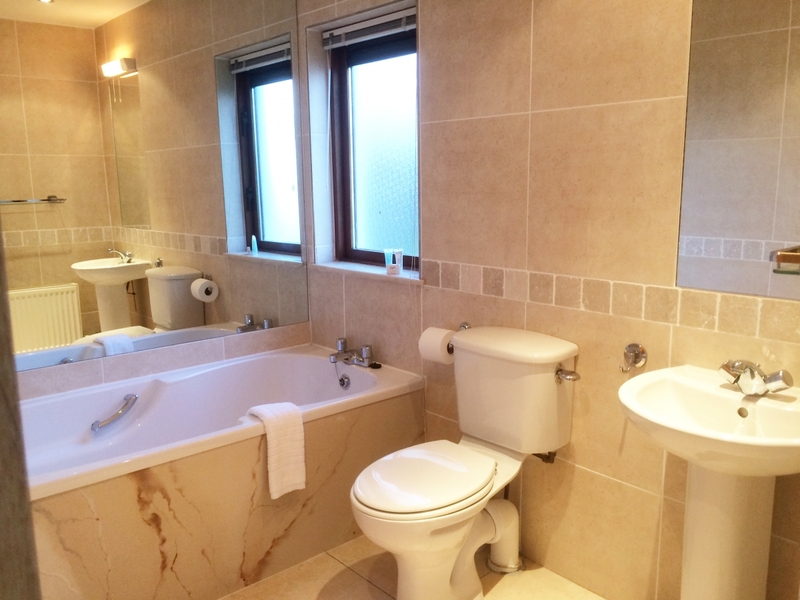 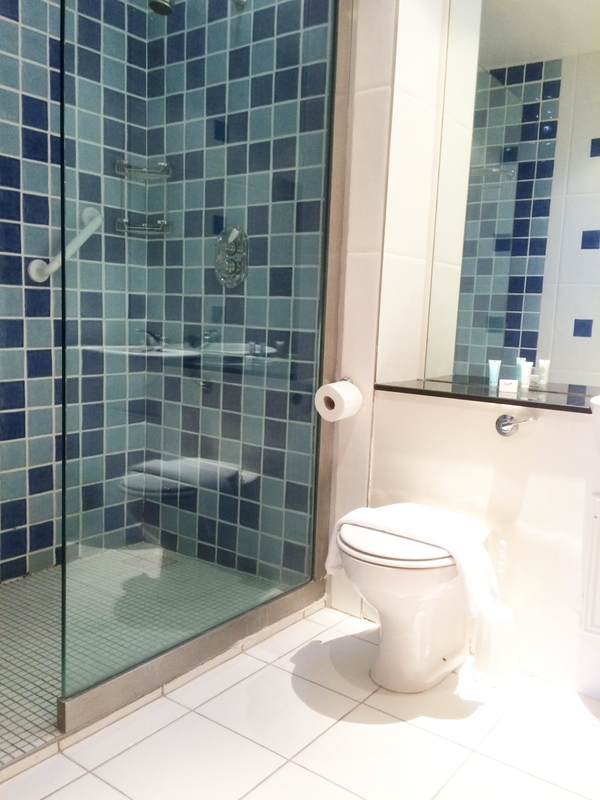 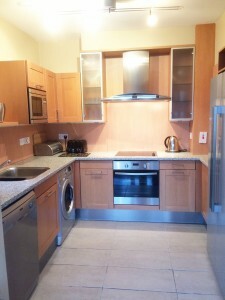 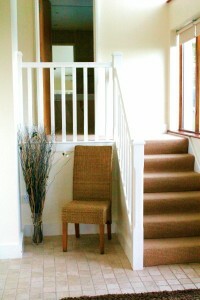 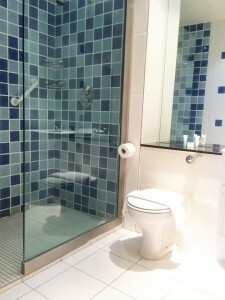 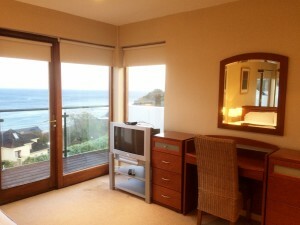 The first floor boasts a large main bathroom a double bedroom and a twin room with ensuite. 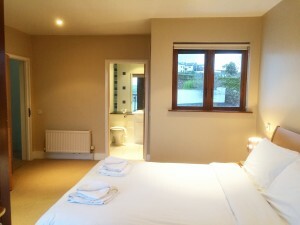 On the second floor is home to two large double rooms each with large en-suites and walk-in showers. 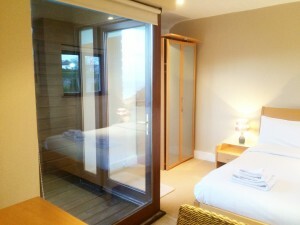 But it doesn’t stop there, each second floor bedroom has an east facing balcony with views of the river and ocean, and if you’re lucky you’ll catch a glimpse of the dolphins that frequent Youghal harbour during the summer months. . For guests who book direct with Carleton Village there is no charge for electricity. 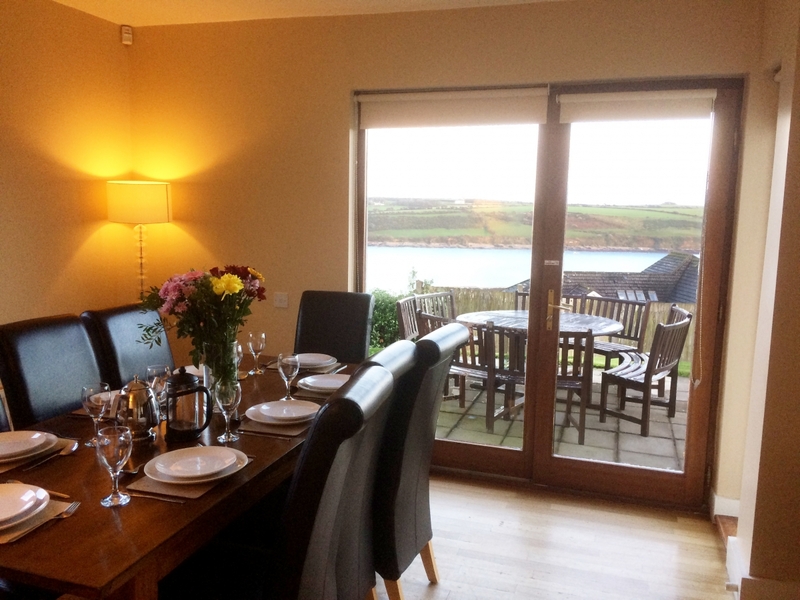 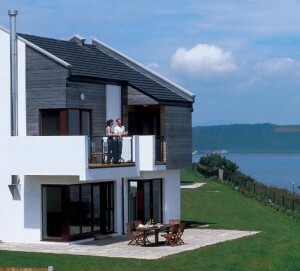 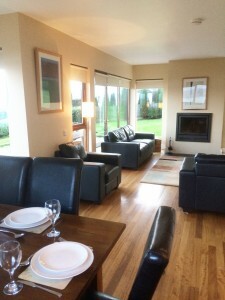 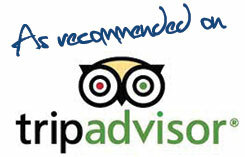 Carleton Village Holiday Homes, Youghal, Co Cork, Ireland Telephone 00353 (0)2490044 Fax 00353 (0)2490045.